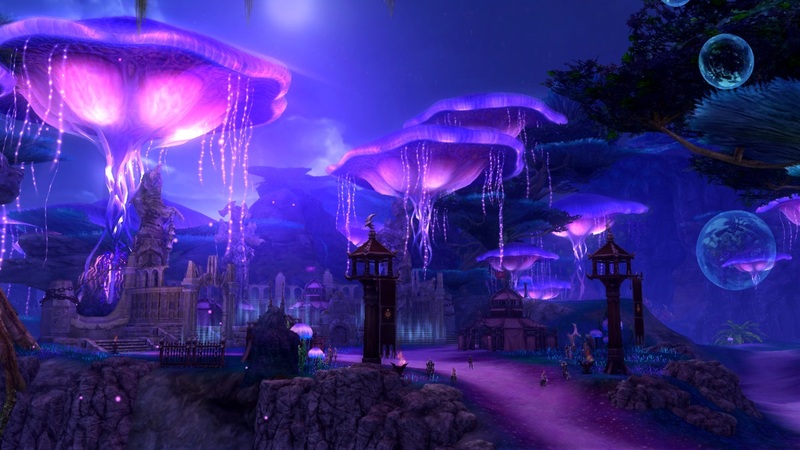 Today, Aion – the critically acclaimed fantasy MMO from NCSOFT – celebrates its 6th Anniversary in North America. Throughout the celebration, players will experience added buffs like increased item drop rates, interaction with GMs, and plenty of chances to win prizes through social media contests and giveaways. 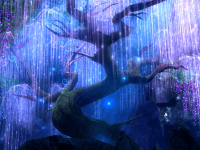 Daeva’s Day, the annual Aion in-game celebration designed to commemorate Aion’s yearly anniversary, also returns, bringing fun activities designed to help players celebrate in style. During the course of the event, players will be treated to giant cakes which can provide one of three different four-hour buffs, including triple XP, triple drop rate, and 10% attack and casting speed increase. 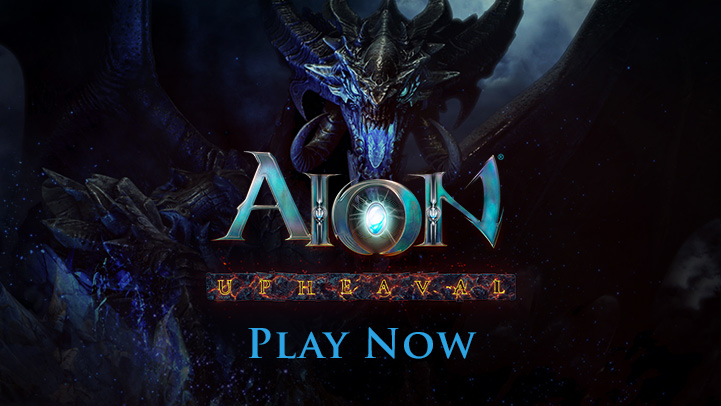 For more information about Aion and all the 6th Anniversary activities, visit http://na.aiononline.com/en/news/.